Home / Billy Beer's Barstool • Photo Flops! / Photo Flop! 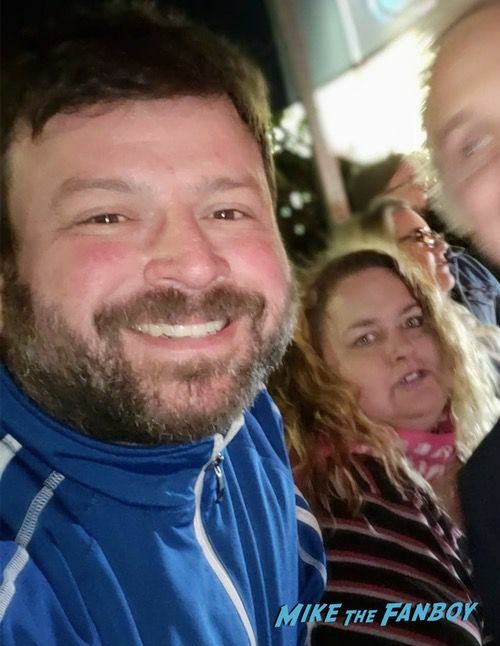 Billy Meets Once Upon A Time Star David Anders… But his Photo… It’s a Flop! Doh! Photo Flop! 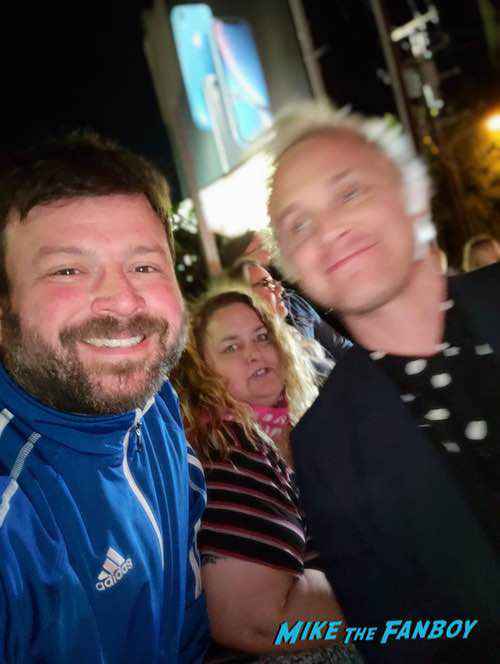 Billy Meets Once Upon A Time Star David Anders… But his Photo… It’s a Flop! Doh! Our incomparable Billy Beer was knocking back a few and he ran into none other than Alias star David Anders. David Anders is super nice and was happy to pose for a quick photo.. But… It turned out to be much like a Photo Flop! Doh! Thankfully, Pinky did a cameo in Billy’s Photo Flop to make him feel better! Check out the full Photo Flop below! Awards Season Partying! Billy Gets Pulled Over By The Fuzz & Deals With Crazy Security But Meets Jamie-Lynn Sigler! Joe Manganiello! Amber Heard! Autographs! Photos! Sexiness! Olivia Munn Shares The Magic! Greeting Fans And Signing Autographs For Billy Beer! The Newsroom Awesomeness!